In Australia, repatriation of song records from archives to communities-of-origin has emerged as key intervention used to support the social production and transmission of song knowledge. In repatriating and disseminating data it is essential that we consider the complex musical, social, economic and political issues to which legacy records, and the new digital technologies used to disseminate them, give rise. While our attention to musical resilience and vitality in contexts of socio-cultural, linguistic, economic and political change is growing, we are yet to consider how musical traditions are responding to this brave new world, and it is essential that we turn our attention to the technologies that we are using to sustain them. Using data from projects funded by the Australian Research Council investigating music sustainability, this seminar will set about exploring markers of musical resilience and vitality in Junba from the northcentral Kimberley and Tabi from the west Pilbara. It will consider how resilience and vitality in these songs interact with the changing digital environments - both technologies indigenous to communities of practitioners, and those introduced by researchers and archives. Sally Treloyn is an ARC Future Fellow and Co-Director of the Research Unit for Indigenous Arts and Cultures in the Faculty of Fine Arts and Music. Treloyn is an applied ethnomusicologist and has conducted research on Junba in the west and northcentral Kimberley for 19 year. 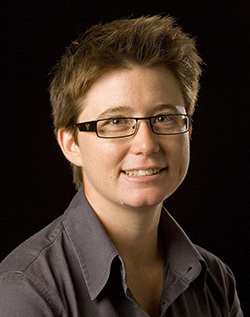 Through a current ARC Discovery and Future Fellowship project, Sally also currently researches Tabi from the west Pilbara, and is focusing on the digital environments of indigenous song. 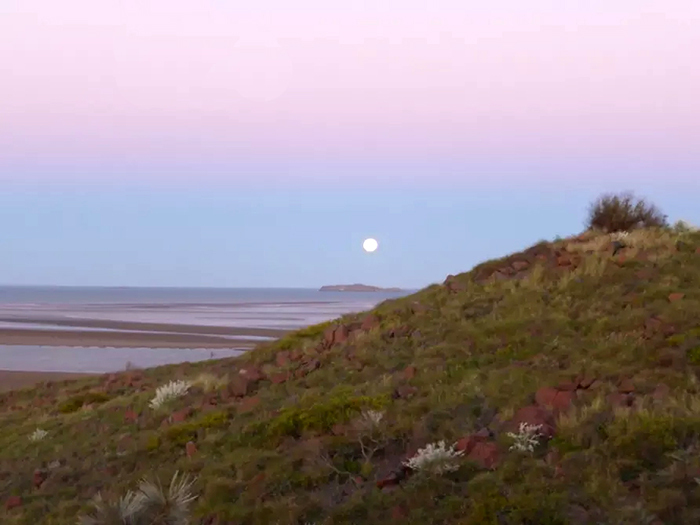 Image: Taruru (sunset) at Cossack, looking out to Jarman Island on the Pilbara coast, Western Australia.